I love my dog scratching and licking itself for 20 minutes while I try to fall asleep. Said no-one ever. If you’ve ever had a dog with sensitive skin, you know how important a good shampoo is. 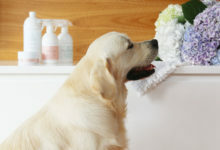 Shampoos filled with chemicals and synthetic fragrances may smell nice and lather well, but they could be making your dog’s skin worse with every wash.
With a gentle blend of botanically based ingredients known for their soothing properties, this is the ideal shampoo for dogs with sensitive, dry or itchy skin. 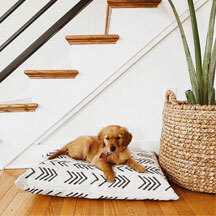 As their name suggests, the Organic Pet Company is all about natural ingredients that work. 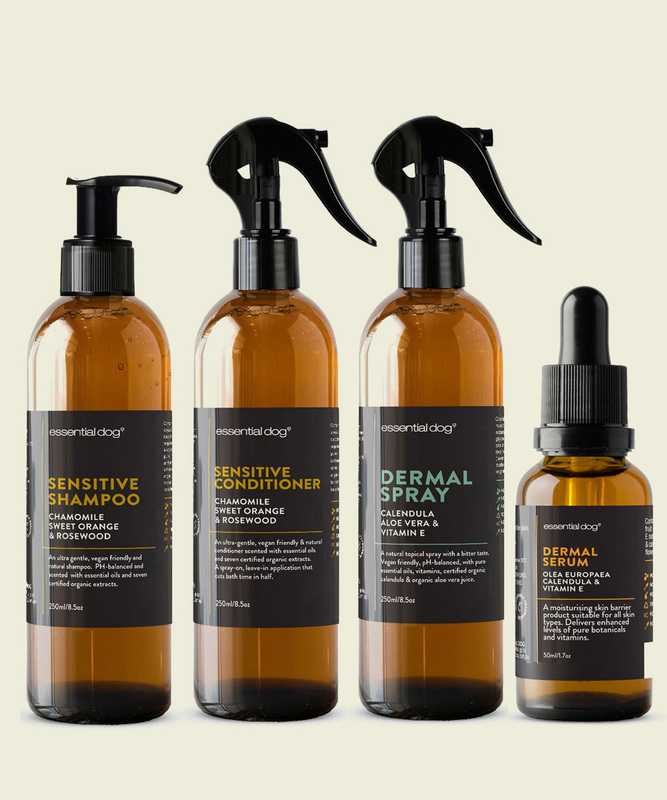 Their Calming Shampoo contains no SLS, SLES, PEGS or Parabens, is free from synthetic fragrances, vegan and PH balanced. And they are 100% against animal testing. 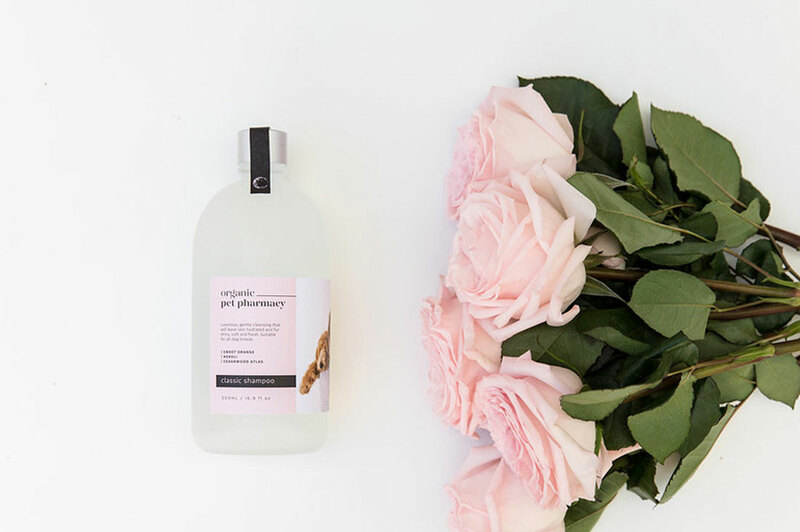 With active manuka (the antibacterial, anti-fungal and anti-inflammatory properties of Manuka oil help combat skin irritation and infections), fragonia and marshmallow root (helping form a protective layer on the skin from irritation), this shampoo will have your pupper feeling soothed and clean. 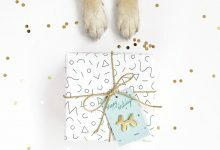 And for a totally shallow reason, I looooove the Organic Pet Company’s packaging – so pretty! This hand mixed, USDA certified organic shampoo is perfect for when your dog’s skin and coat needs a little extra love. 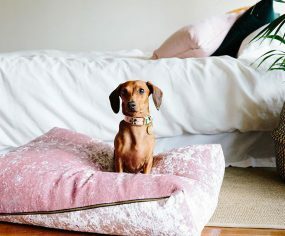 A mix of olive and coconut oils cleanses and removes allergens while the soothing and anti-fungal bentanite clay relieves irritation, all while keeping your dog’s natural oils intact. 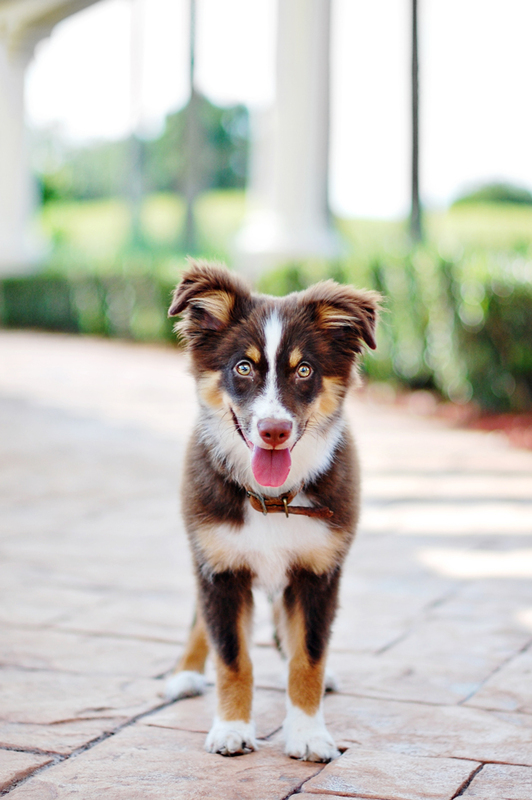 Bright citrus essential oils help freshen your pup’s coat, with absolutely no sulfates or parabens. Dr Zoo knows all about skin irritation with dogs. 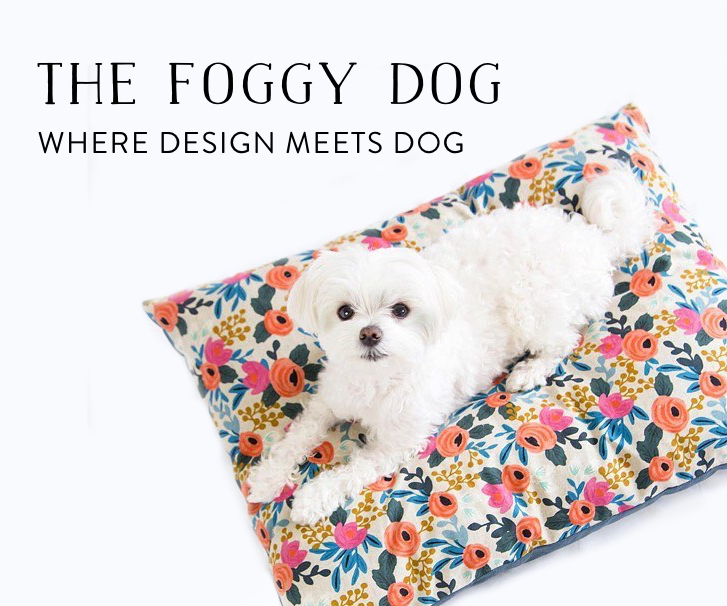 Their brand actually came to life because so many people we’re using their parent’s company’s cult favourite anti-itch ‘Moo Goo‘ products on their pets. 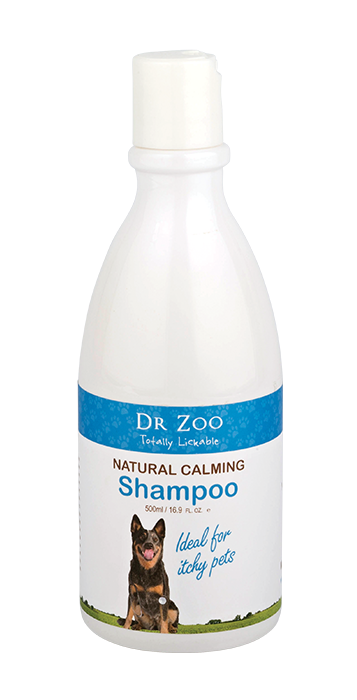 This Dr Zoo shampoo uses a combination of six gentle Coconut and Glucose based cleansers rather than just one detergent to fully cleanse the skin and coat without stripping it. Added ingredients of Aloe Vera and Colloidal Rice Bran help soothe and calm the skin, leaving your dog itch free. 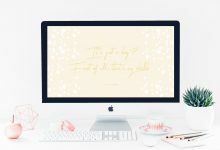 For more persistant hot spots and irritations you can also follow up with their Irritable Skin Cream. 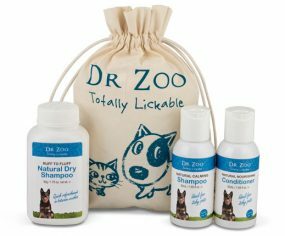 The Dr Zoo brand prides itself on being ‘100% Lickable’ – which means their products contain an organic approved preservation system with NO Parabens, Benzoates or pesticides used. If your dog decides to have a taste, they’ll be totally fine – with a healthy skin and coat to boot! 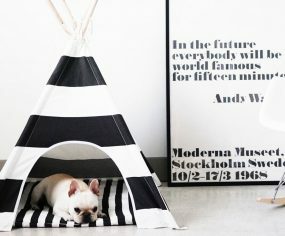 The Essential Dog brand has been a favourite of ours for a number of years now and for good reason. Their Sensitive Skin range features not only a shampoo but conditioner, dermal spray and serum to keep your dog’s skin fresh and irritant free. 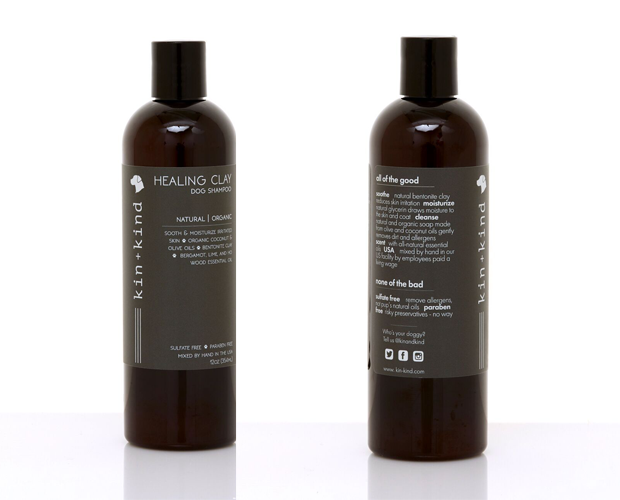 Featuring a unique blend of certified organic aloe vera juice combined with supreme quality pure and unadulterated essential oils and plant extracts, the shampoo/conditioner combo is perfect for bath time, while the dermal spray and serum are great for soothing the skin and leaving a protect layer in between washes. 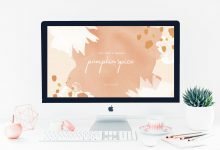 All are PH-balanced and safe to lick off – no parabens, suplhates, synthetic fragrences, soap, silicones, DPG or Pthalates, Vegan and not tested on animals. Try saying that 3 times in a row! Made from pure-grade essential oils, this beautiful blend is 100% natural. 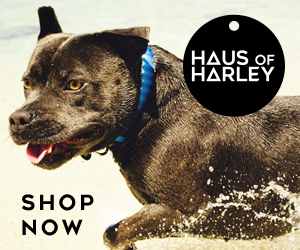 Free from sulphates, parabens and toxic chemicals is perfect for any sensitive skinned pooch. 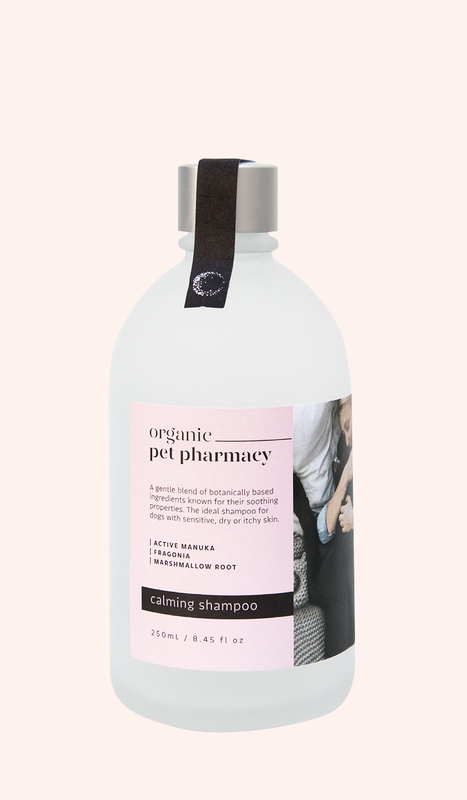 This gorgeous shampoo comes as part of a whole range including a conditioner, calming spray and pet coat oil. Get on it. 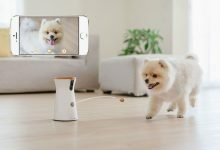 The hundreds of raving review on Amazon can’t be wrong – Moosh is a cult favourite for owners of sensitive skinned doggos. 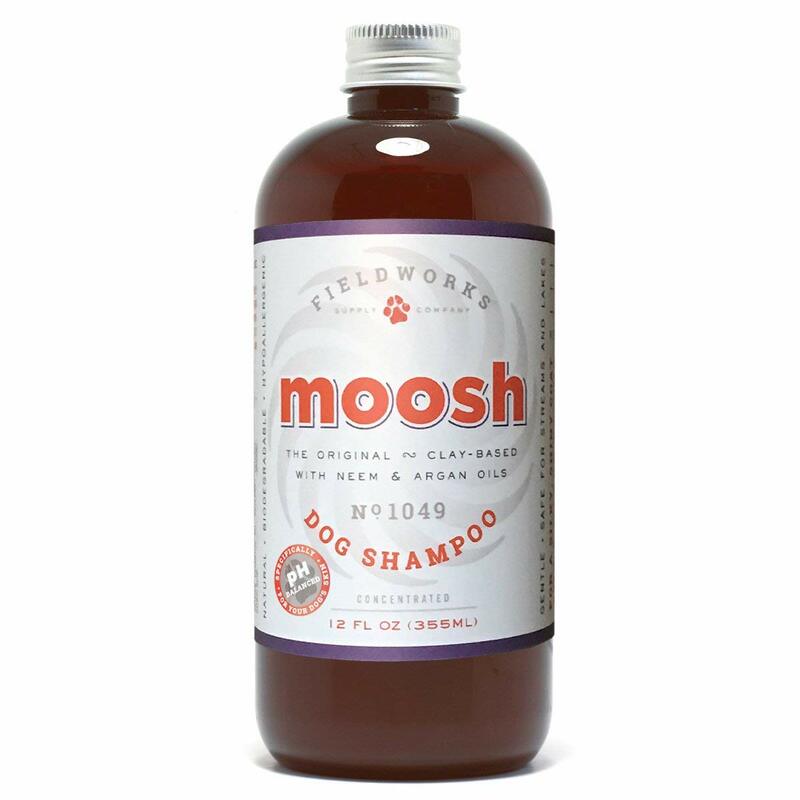 100% natural with no chemicals, sulfates, and preservatives, Moosh is formulated with bentonite clay – which pulls irritating bacteria and fungals away from the skin. 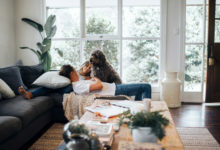 Anti-bacterial Neem and Argan oils then moisturize the skin, with shea butter and aloe vera soothe and soften the skin and fur, leaving your pup’s coat extra shiny. 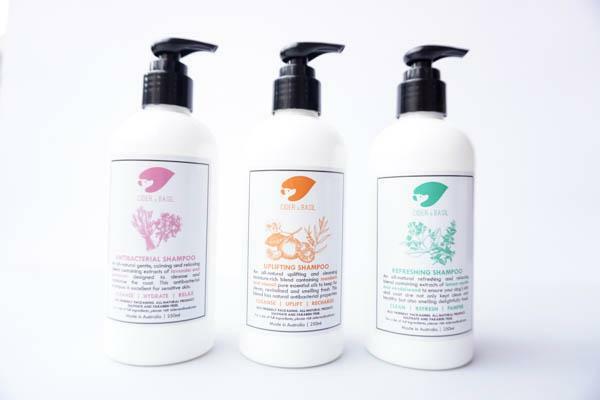 Cruelty free and eco friendly, it’s a winner in our books. To be brutally honest, I’m not the biggest fan of the packaging of this shampoo, BUT what’s inside is so good it makes me put aside my shallowness for a second! 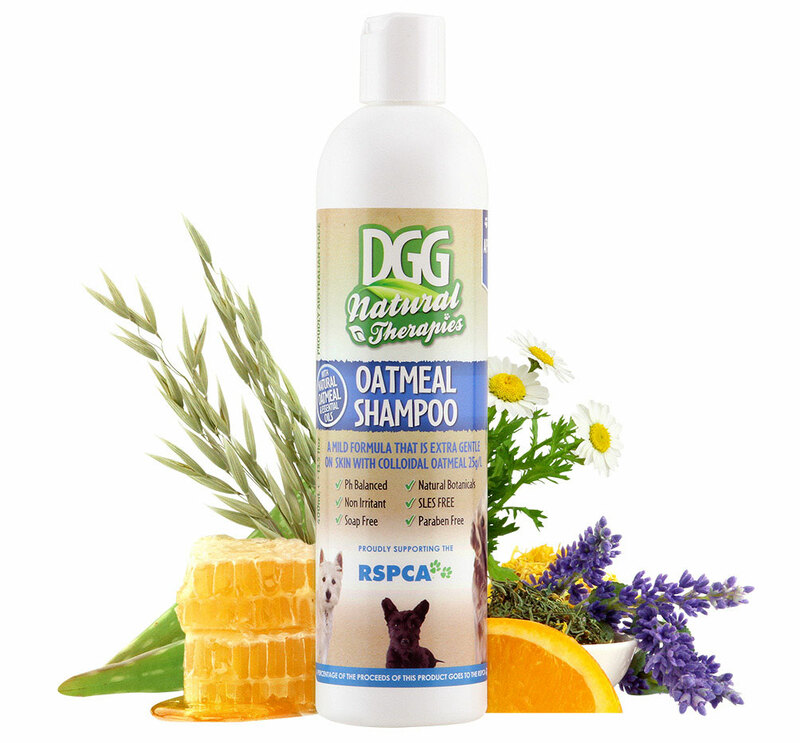 The DGG Natural Therapies shampoo contains a super high content of the skin loving Colloidal Oatmeal (25g/L comp is 15g/L) that helps to soothe skin irritations and with Aloe Vera which helps to heal skin that may be aggravated. Fresh citrus and lavender essential oils further protect the skin and coat, whilst leaving your pup smelling like a dream. PH Balanced, soap, SLS and paraben free, it’s the natural botanicals in this formulation that leave your dog irritant free. 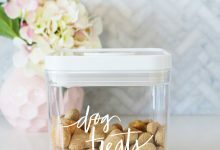 MAKE YOUR OWN SENSITIVE DOG SHAMPOO! Want to know exactly what goes into your dog shampoo? 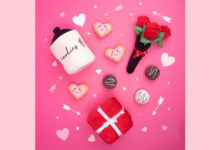 Try making your own. 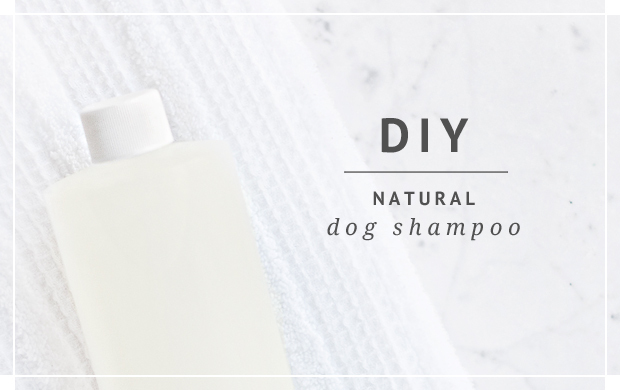 Grab our free tutorial for DIY Natural Dog Shampoo here.